Nashville, TN. 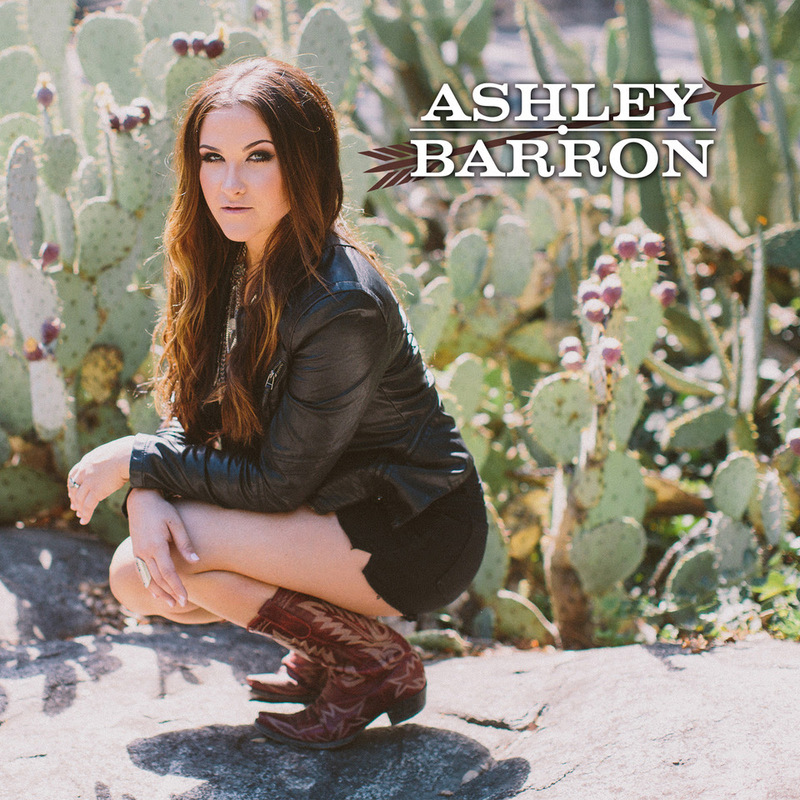 (Aug. 18, 2017) — Newcomer Ashley Barron is making an explosive entrance to the country scene with her debut single “It Might Get Loud” on all digital platforms today. Produced by Barron and Bobby Zoppi, the high-powered, party anthem track is available to download on iTunes HERE. "This 23-year-old proves she has a beaming edge, upbeat personality, and phenomenal vocals with 'It Might Get Loud.'" The single premiered exclusively on Stage Right Secrets HERE. Barron has been playing the California circuit and building a loyal fanbase for more than 2.5 years, all while running her own record label Barron Music. Laying the foundation to make her mark in Music City, she has been filling her schedule with co-writes, meetings and appearances. "Music is a part of my soul," Barron said. "I want to share the magic I find in music with others. Whether that's letting loose on a Friday night or diving deep into something so close to you." Barron will celebrate "It Might Get Loud" with a special release party in Sacramento, CA. tonight. But the party won't get too loud. Tomorrow morning she will perform on the California State Capitol steps for the Make-A-Wish 19th annual "Walk for Wishes" 5k to benefit the courageous local children battling life-threatening medical conditions. Link to high-res promo photo and single artwork HERE.